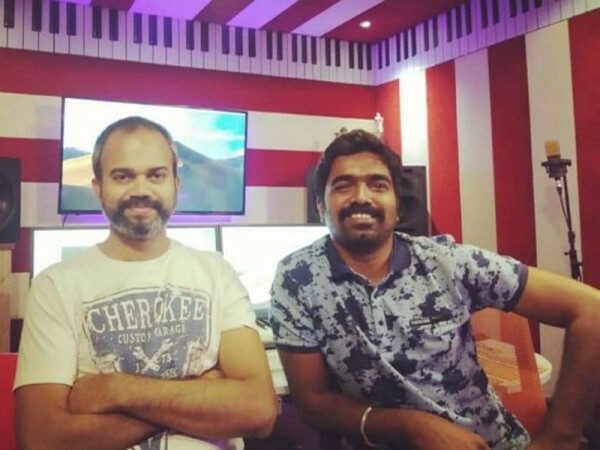 Prashanth Neel and Ravi Basrur are working on the music of Yash and Srinidhi Shetty's upcoming multilingual movie KGF 2. 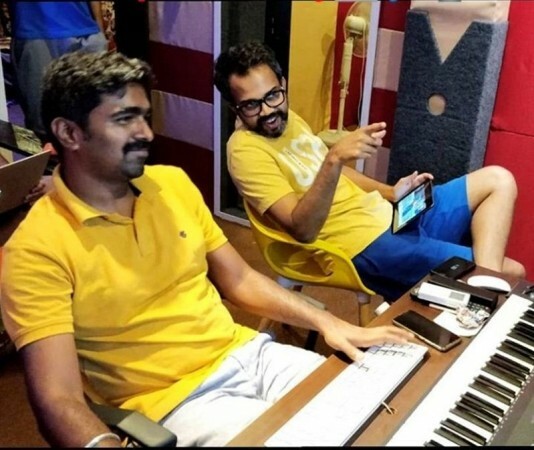 Ravi Basrur came out with a chartbuster album in the form of KGF. The songs composed by him not only gained popularity in Karnataka but all across the nation as it was released in five languages (Kannada, Tamil, Hindi, Telugu and Malayalam). It had six songs and each song was a treat to the music lovers. As a result, there is a gigantic expectation from the fans on the album of its second part, KGF: Chapter 2, shortly called as KGF 2. The music director had worked on the album of the first instalment for over a year. Knowing that it could be a long journey before finalising the tracks, the team has started working on the music album of KGF 2. The music composition works of Rocking Star Yash and Srinidhi Shetty-starrer has started on Monday, 15 April, at Ravi Basrur's renovated music recording studio. A few pictures to announce the start of music compose work have been revealed online, thereby making the fans happy. KGF 2 was launched with a pooja in March. Currently, Yash has taken a break from the shooting to campaign for Sumalatha Ambareesh, who is contesting as an independent candidate from the Mandya constituency against HD Kumaraswamy's son Nikhil Gowda. After four years of hard work, the first part of KGF was released on February 21 in 2018 to a gigantic hype in Kannada, Tamil, Telugu, Malayalam and Hindi. The movie saw the light of the day in 350 screens in Karnataka. The movie went on the make a record-breaking business at the box office and became the first Kannada film to hit a century in its home territory of Karnataka. Bollywood actors like Sanjay Dutt and Raveena Tandon are reportedly part of KGF 2.